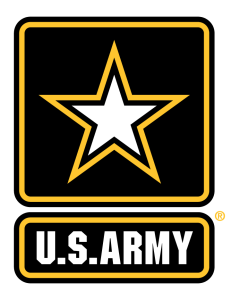 The U.S Army is the newest part of the Shore Sports Zone team and is the presenting sponsor of our 3rd annual Shore Sports Zone football banquet. On Thursday at the Sheraton in Eatontown, we honor the top players in the Shore Conference by presenting our All-Zone team. 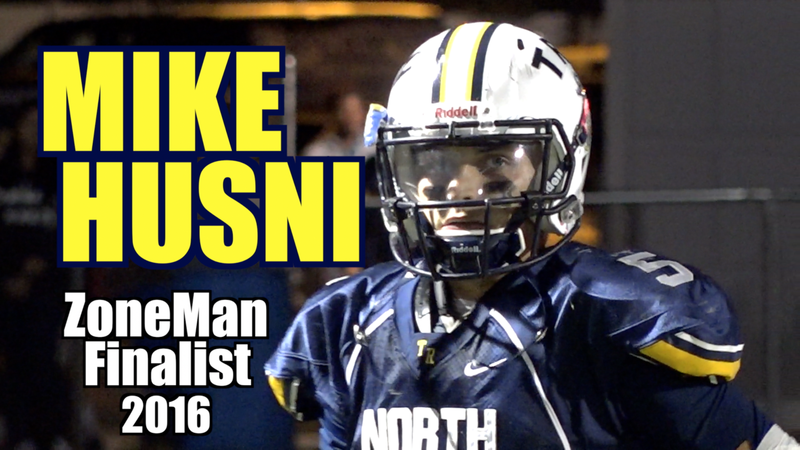 We’ve got the best players in the Shore Conference and their highlights from the 2016 season. Later on this week, we’ll share every one of our highlight videos and reaction from players and coaches. 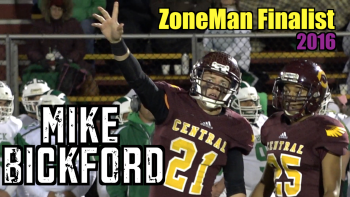 Our banquet features videos from the All-Zone offense and defense as well as Plays of the Year, Monmouth Building Center State Championship Game Balls and our SSZ Scholar-Athlete. 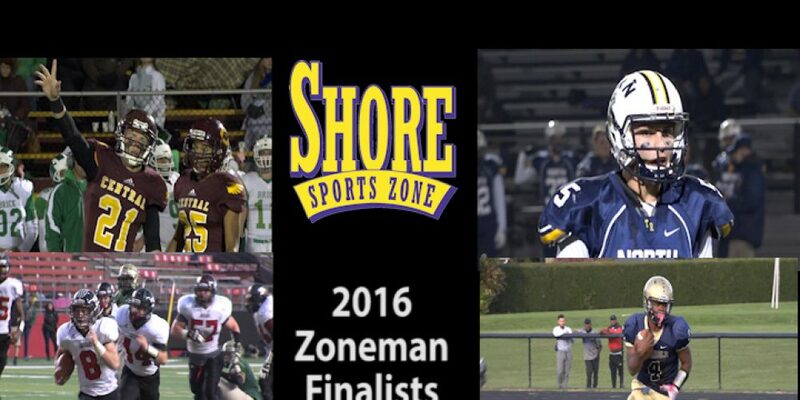 The night culminates with features of the four finalists for SSZ’s Zoneman Trophy. What is the Zoneman Trophy? Created by SSZ owner Rich Chrampanis during his television days in South Carolina, the Zoneman Trophy is given to the best player in Monmouth and Ocean County. Each head coach casts a 1st, 2nd and 3rd place vote. The first two Jersey Shore Zoneman winners were Long Branch running back Dahmiere Willis and Saint John Vianney’s Anthony Brown, who is currently at Boston College. 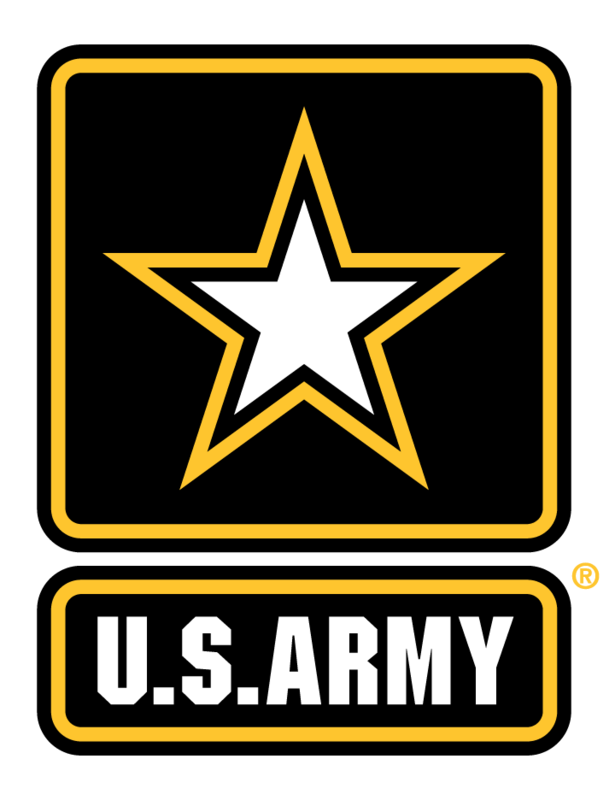 Previous South Carolina Zoneman winners include Pittsburgh Steelers linebacker Lawrence Timmons and current Clemson wide receiver Hunter Renfrow. For three years everyone in New Jersey knew that #21 was going to get the ball a lot. 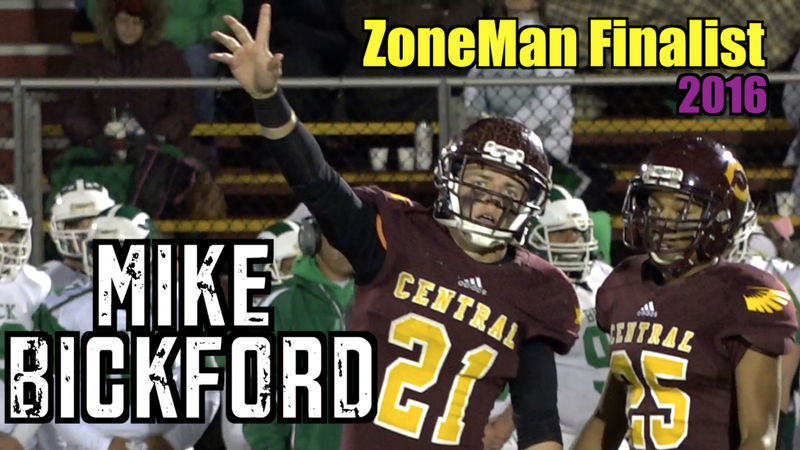 And despite defenses keying on stopping the Central Regional run game, Mike Bickford still piled up yards and scores. His senior season was highlighted by piling up over 400 yards and 7 TD’s in a win against Brick Memorial and against Brick Township he topped 5,000 yards and became the school’s all-time leading rusher. 5,214 yards. 62 visits to the end zone.. No Jackson Memorial Jaguar has ever covered that kind of distance in his career . 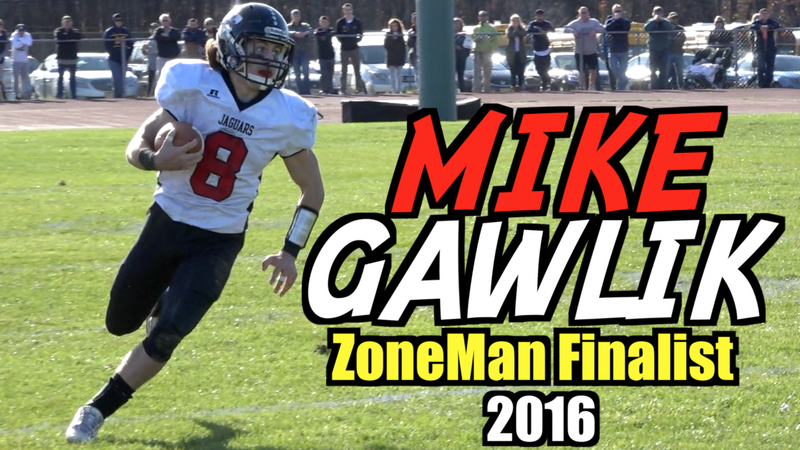 Mike Gawlik hit the hole consistently and had defenders in his rear view mirror. 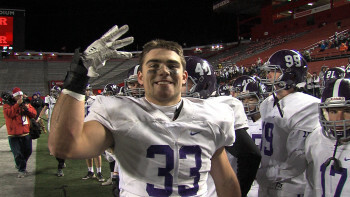 Gawlik‘s incredible numbers are forever a part of Jaguar football history, just like his back to back state championships in his sophomore and junior years where he rushed for 359 yards in a pair of games at Rutgers High Point Solutions Stadium. 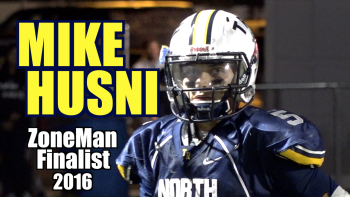 As a sophomore he became a 1000 yard rusher and 1000 yard passer. Those are the kind of numbers that can plateau, but Husni took his game to even greater heights over the next 2 years. 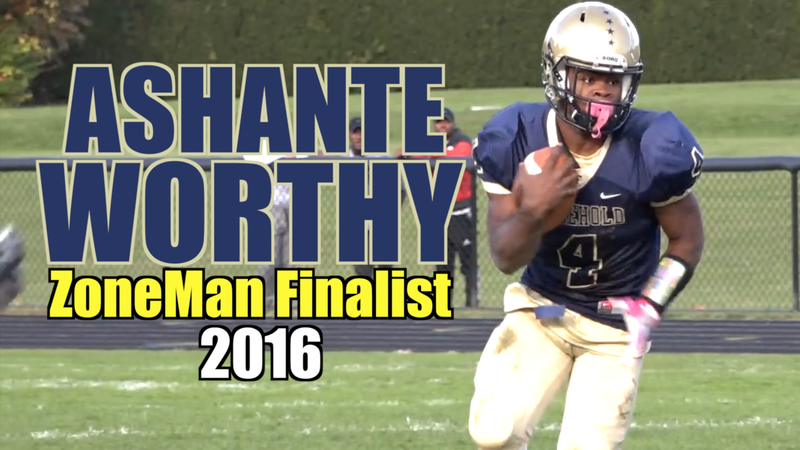 In 2016, he met his goal with over 2000 yards passing, 1500 yards rushing and accounting for 44 touchdowns. 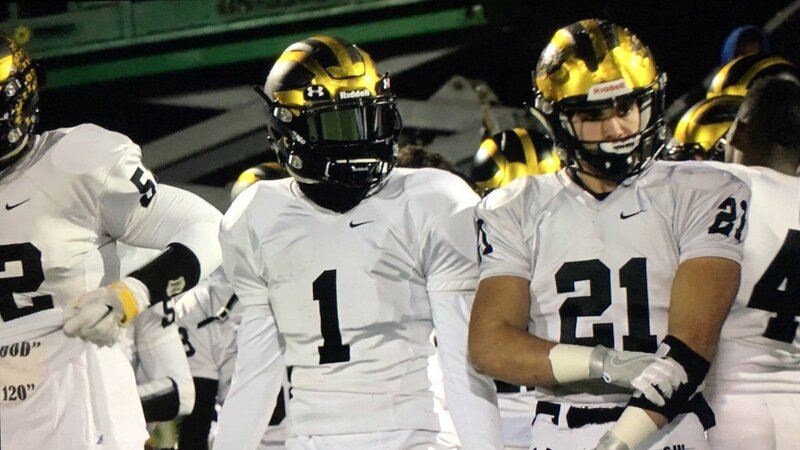 Toms River North was one of the most potent offenses not only in New Jersey, but the entire nation cranking out just over 44 points a game.